Several years ago, a group of tourists were murdered in Rwanda while they were also on a gorilla trek, and the treks (and much needed revenue) were discontinued. 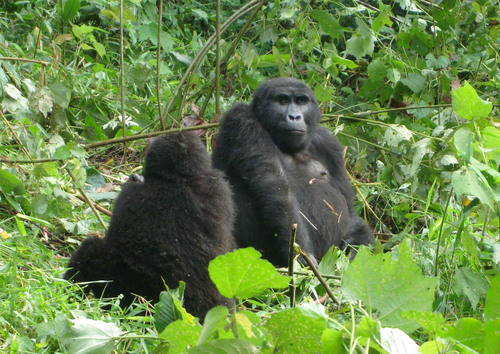 Our trek to locate the gorillas was in the same general area as the killings, but fortunately before. I don’t know if the recent killings have had an effect on the treks in Uganda.